A better understanding of our bodies leads to a more profound connection to yoga. Thankfully, our very own Dr. Yogi, known also as Andrew McGonigle, makes anatomy fun and encourages us to be inquisitive, explore and question everything! 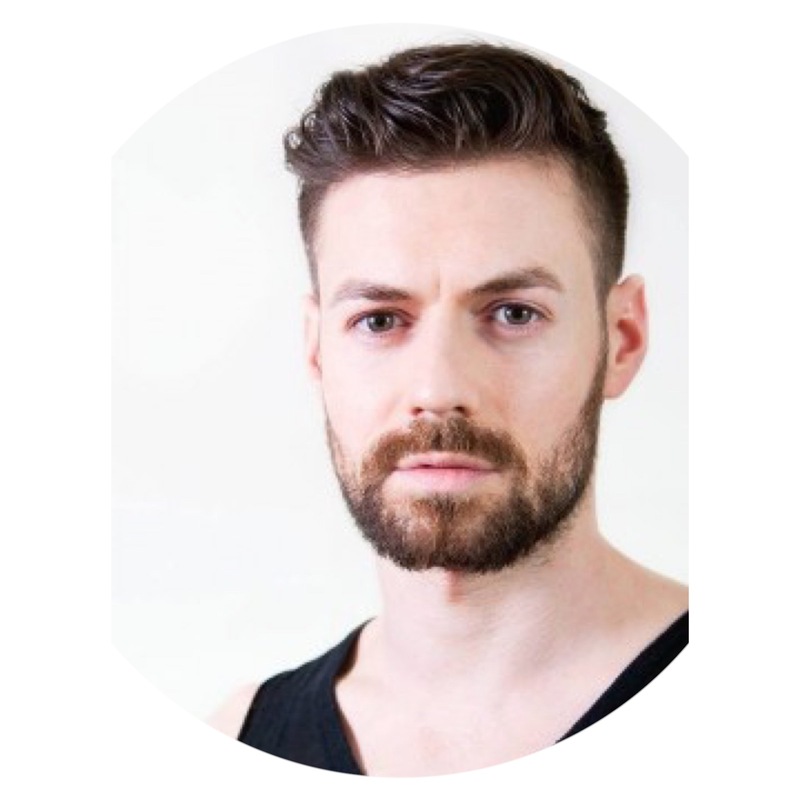 From my videos to workshops, my aim is to make anatomy accessible and applicable to the asana practice of yoga. 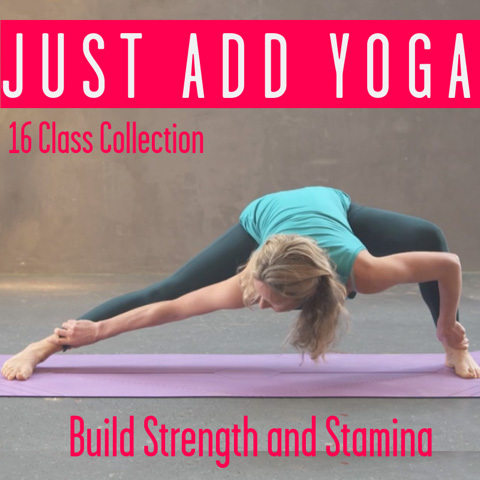 Previously, I covered the main reasons why it is crucial to have a basic knowledge of anatomy as a yoga practitioner or teacher. Now, let’s dive deeper into one of the main points I touched on: the why should inform the how. This statement perfectly sums up my approach to both teaching anatomy and yoga. It is my strong belief that every verbal cue or physical adjustment given by a teacher should come from a deep, embodied understanding of why it is necessary. 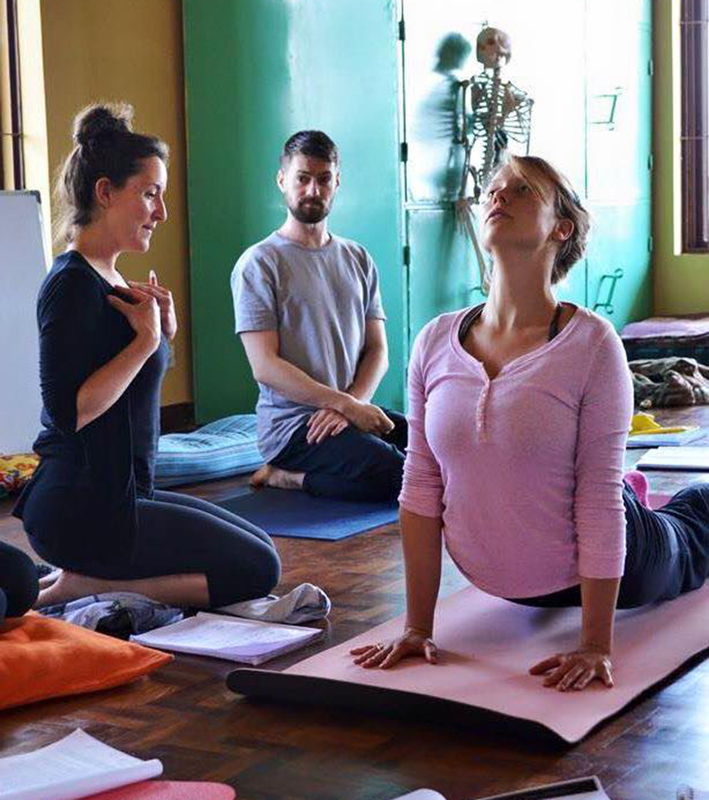 These cues or adjustments should be a way of empowering students to go further in their practice, deepening both their physical and internal awareness as well as their connection to their breath. As a teacher, I believe this starts from a crystal clear understanding of the human body. How it is designed to move; how it is not designed to move; how each person’s body is different and therefore each person’s expression of a pose is unique. To me, this could not only be quite embarrassing for both the teacher and the student, but it also doesn’t build a sense of trust or create a space where students can be educated. This is why I am so passionate about teaching anatomy. I am ardent about holding a space for people to question their beliefs when it comes to their yoga practice or teaching methods. I strive to encourage people to truly think about the finer details surrounding what they are doing on the mat or what they are asking their students to do. As a result, students are motivated to take responsibility for their own alignment and their physical, mental and spiritual well-being. Next time, I’ll explain how a knowledge of anatomy can help prevent injury on and off the yoga mat.